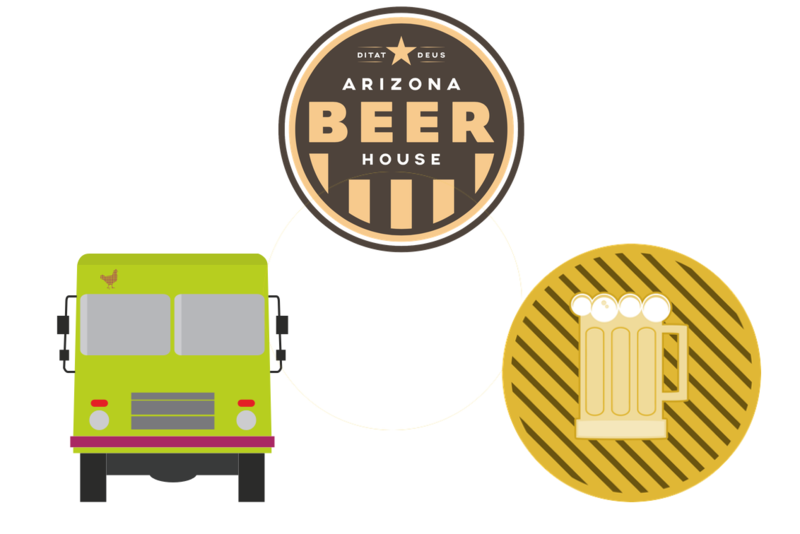 Click or tap here to see what's happening at Arizona Beer House. 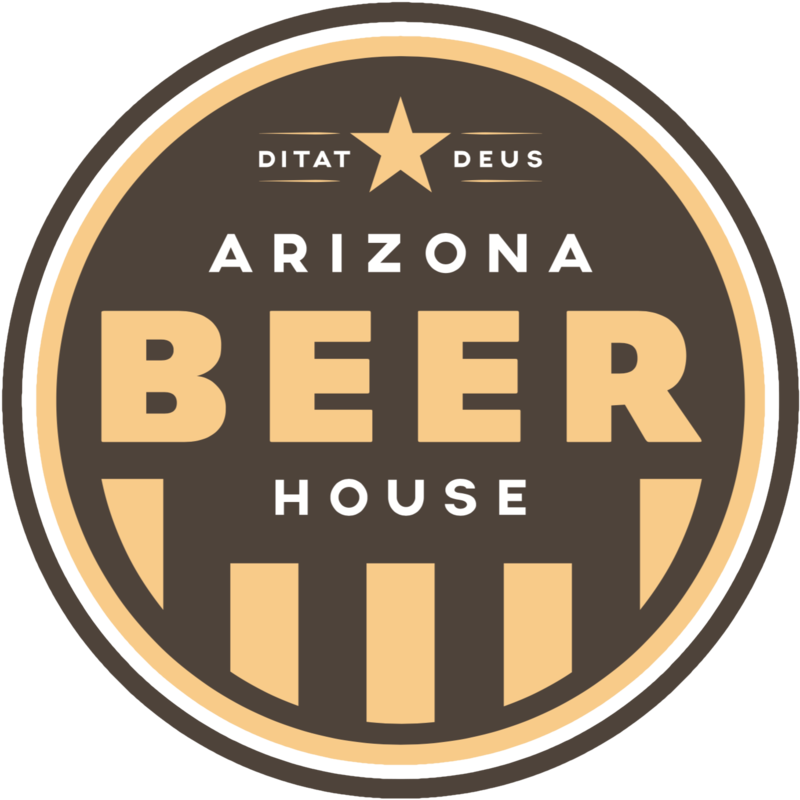 Arizona Beer House is a family-owned and operated craft beer and wine bar located on Tucson's east side, born out of love for Arizona and the delicious craft beer the region has to offer. Featuring 35 taps, we offer a wide variety Arizona and regional beers. We also proudly serve Arizona craft wines and soda, and offer a wide selection of canned and bottled beer. 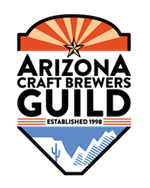 The Arizona Craft Brewers Guild was established in 1998. It is recognized as a not-for-profit 501 (c)(6) organization. 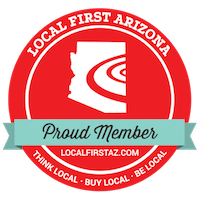 Members are comprised of registered Arizona breweries. Associate Memberships are granted to businesses and organizations that have some relationship to the brewing industry. Questions or comments? Call 520-207-8077 or email! © Arizona Beer House, LLC. All rights reserved.